B2B (business to business) model is still evolving. 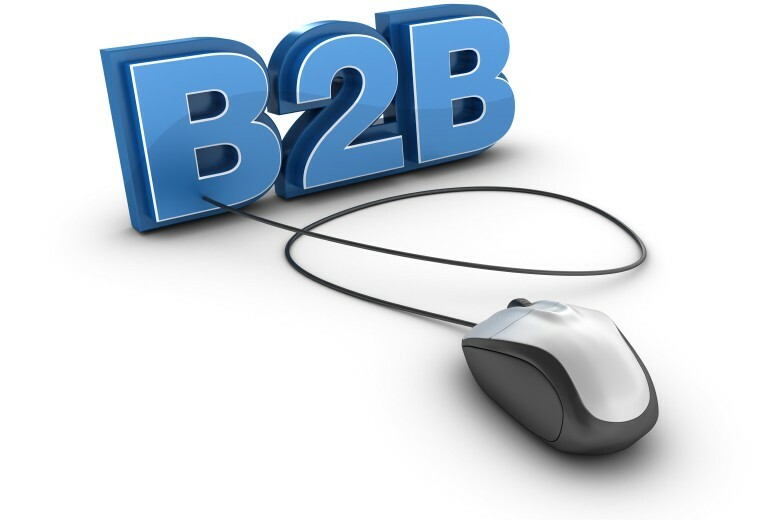 The current format of B2B includes many types of products, services and information exchanges. They are primarily exchanging with others except the consumer. One of the proven and result producing B2B strategy is the company Website. In this case, instead of targeting with the end consumer, these company Websites are aimed at attracting other companies and their employees. Unlike consumer Website, many of these company Websites aimed at other companies and their employees that may require prior registration and authorization to use it. Some even call them as trading portals.